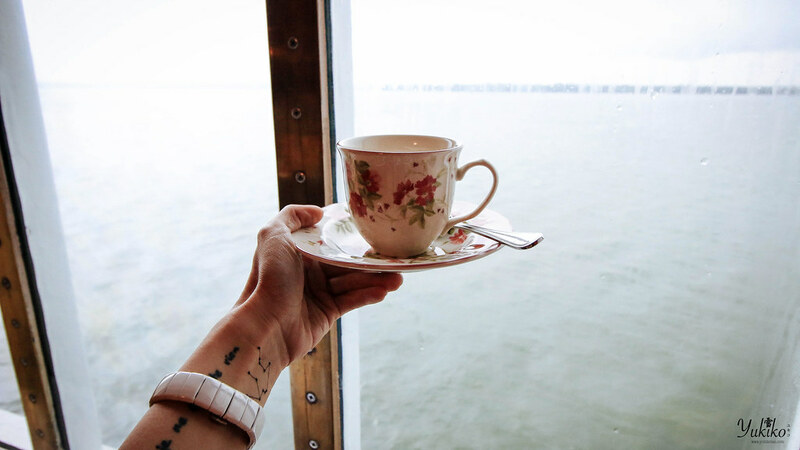 I’ve always enjoyed high tea, so when I heard that Hwajing Travel and Tour provides exclusive invites to a royal high tea session for their customers, on the cruise, I was really super happy HAHA. I’ve never been on a high tea on a cruise but it’s high tea, so I still had my expectations for it. Hwajing Royal High Tea is specially provided by Hwajing Travel and Tour to and only for their customers on Superstar Libra cruise.This is a very unique experience you will get when travelling with Hwajing, and with their current promo going on for the Superstar Libra cruise, I see no reason to not go with Hwajing Travel on your next cruise trip =p. Anyways, back to the high tea. We were invited to our high tea on the first day of our cruise trip, which is a perfect time as we were all getting a little hungry from the check in. 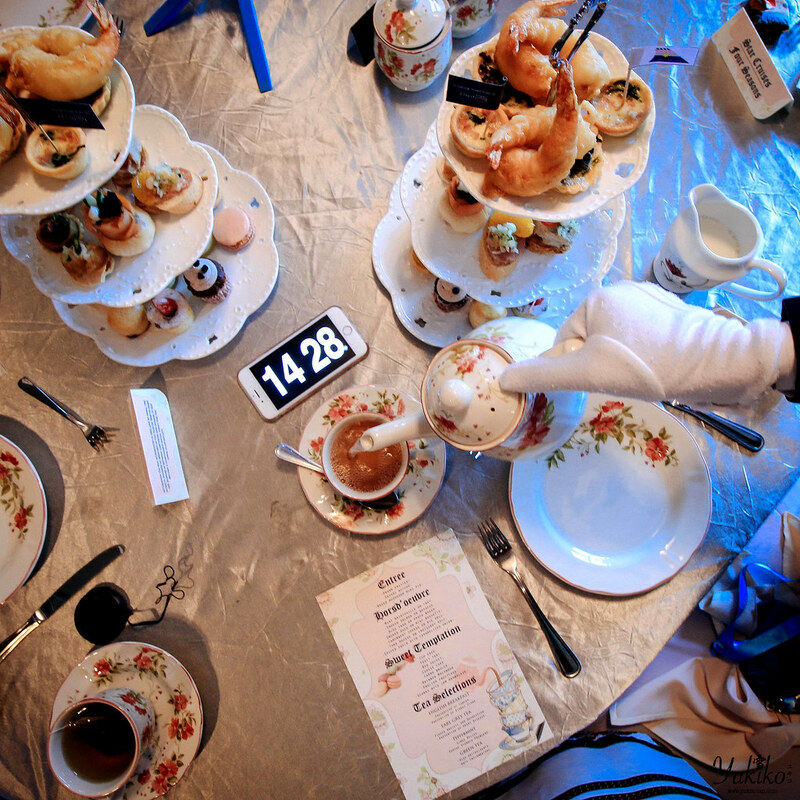 As you walk in, you are greeted by stewards dressed in traditional steward outfit, with white butler gloves and all, all well trained and ready to serve you for your high tea session. You get to select teas from a their Twinnings selection, and if you can’t decide, have em all because it is refillable, and you can request to change to a different tea halfway through your meal. The Hwajing royal high tea comes in a three tier tray, your entree, Hors D’oeuvres and your sweets. I honestly really enjoyed the prawn fritters, so much so we asked for refills! Yes, all your food’s refillable, so go ahead and eat your heart out~ nope, no additional charges, just ask for refills. I think it was really quite an amazing experience, especially when we found out the food was refillable. It was def a very once in a lifetime experience, I mean, come on, a refillable high tea session on a cruise, def worth it. Again I stress that this is only an exclusive invitation to ONLY Hwajing customers, so heh, here’s their contact so you can get in touch with them for your next cruise trip!